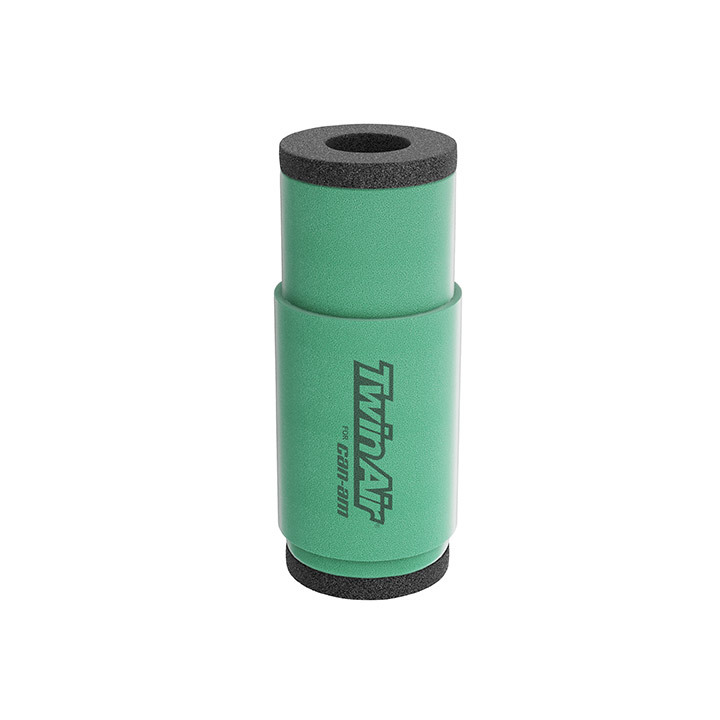 Performance Twin Air Filter the best choice for the harshest conditions. The best choice for the harshest conditions. Multiple staged oiled filtering foam for superior dust retaining capacity with high air flow.